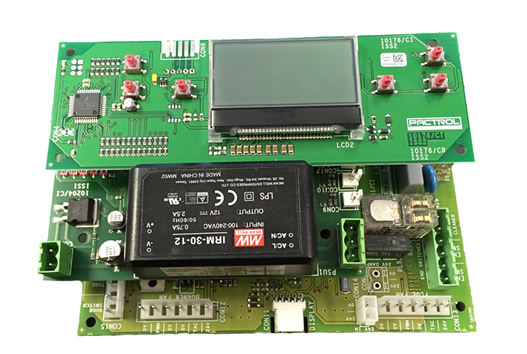 This is a new electronic control which is able to replace traditional mechanical HIU controls with an intelligent solution. Click HERE for more information. The range of valves has been developed for use in gas fired domestic boilers, water heaters and light commercial appliances with automatic ignition systems. Inlet /outlet test points, all adjustments accessible from the top of the valve. 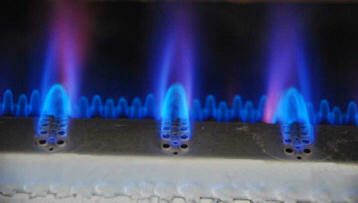 Pressure feedback ensures constant burner pressure on fanned appliances. All models are suitable for operation with the Pactrol P25F range of ignition controls. The P25F CVC can be mounted directly onto the valve for compact installation. Our latest range of ignition controls is now fully compliant with EN298 2012. We are leading the way with this compliance requirement. These controls are suitable for all gas burning ignition applications in heating, industrial, leisure and catering markets. The models are for fanned and atmospheric appliances with the biggest range of timings and features on the market. We probably already have a code suitable for your requirements, but if not, our engineering team are always happy to discuss directly for special applications.